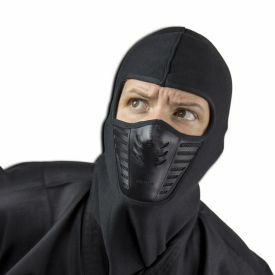 Are you ready for a ninja mask that hides your identity and intimidates your foe? 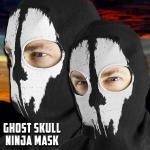 Put on the Ghost Skull Ninja Mask and prepare to scare. 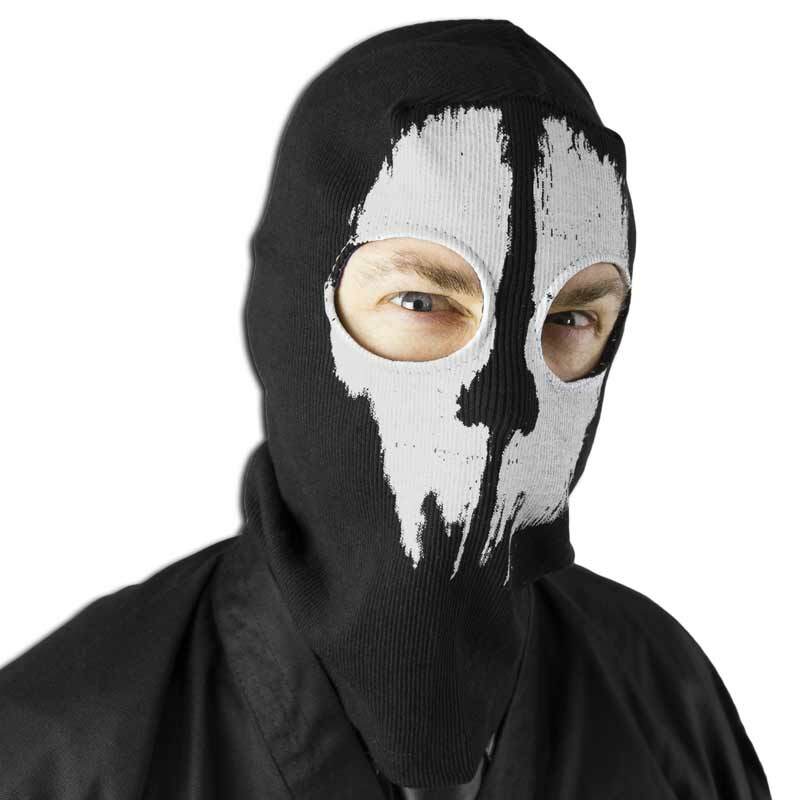 This black ops style mask is black and has two eye holes. What makes this black ninja mask stand out is the white ghost skull design on the face mask. 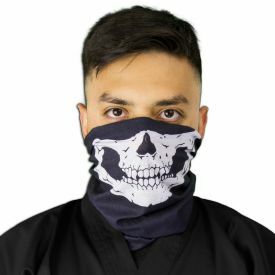 People will not only be perplexed by their inability to see your real face, but will also be scared because skulls and ghosts are frightening. 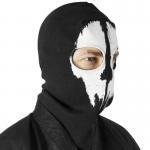 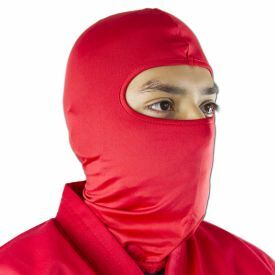 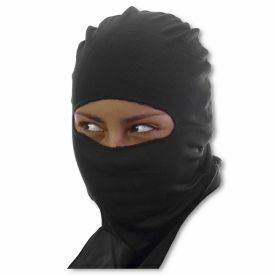 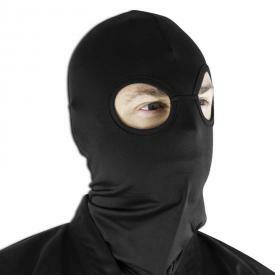 This black ninja face mask is a great addition to any of our awesome Ninja Uniforms. 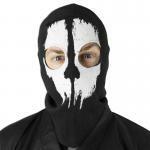 You'll be glad you're wearing this Call of Duty mask when night falls.